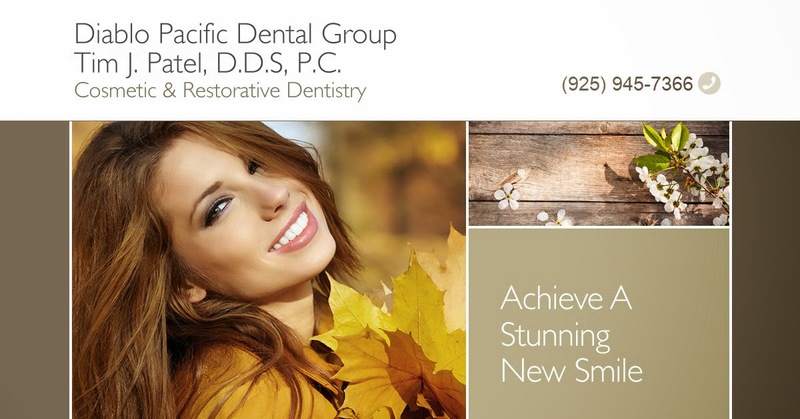 Diablo Pacific Dental Group: Welcome to our Diablo Pacific Dental Group blog! 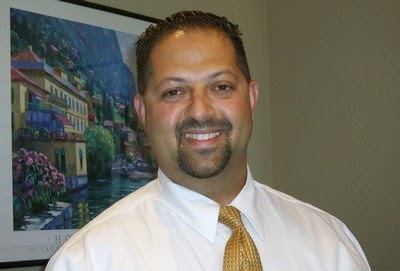 Welcome to our Diablo Pacific Dental Group blog! We're excited to announce the official launch of our Diablo Pacific Dental Group blog. If you would like to stay up to date on the latest from Diablo Pacific Dental Group, simply click the RSS “Subscribe to feed” link located on our website and subscribe. Our subscribers will be updated when we make a new blog post. Eat the maximum amount fresh food as potential. as a result of their acidic nature, apples, carrots, celery, pears et al. have the flexibility to wash and color teeth naturally, for more information click here dentist royal palm beach. Though some dental insurance plans require patients to choose one dentist, from a restricted list, a discount dental plan allows you to choose any dentist who accepts the discount plan. Most people who fail to contract an individual dental insurance and are not provided with one through their employer, will be tempted to skip regular cleanings and checkups and eventually suffer from a deterioration of the oral health.Taylor Benefits Insurance Agency, Inc.
Dr. Patel gave me good and straight-forward advice. He was able to educate me with things other dentists have never told me before that I think will definitely benefit me going forward. I've been treated by Dr Patel for several years now, and have really gotten a sense that he truly cares about his patients. He's gone above and beyond what would normally be expected from a medical professional in my case. Your breath sometimes determine what impression you can create. Yes! Good breath is such important and all we know how much disturbing the bad breath is! Maintaining oral health is very important for this reason. Dental discount plans in Virginia are better to adopt to maintain oral health in cheap price. I really like that you suggested the importance of wearing a mouth guard when you play sports. Many athletes avoid using those kinds of objects. However, it can be very beneficial to your oral health. I know so many people that have lost teeth because they didn't use proper protection. A mouth guard would have helped them immensely. Great team of professionals. They're always on top of the situation and will give you different tooth treatment options. They did a fantastic work but a lot. I am quite happy about my techniques I would love to thank you.